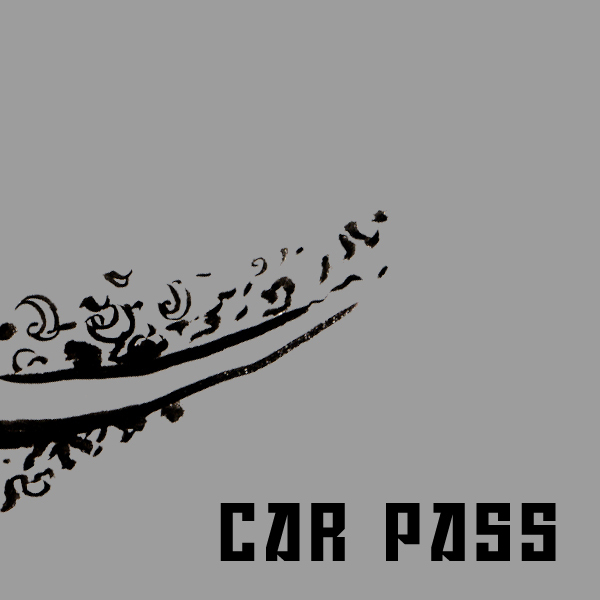 A vehicle pass lets you bring your car or campervan into the Spoonfest camping field. You will be able to camp near to your car. Please note once you’ve parked on the site you wont be able to drive off site until the festival is finished, except in emergencies.